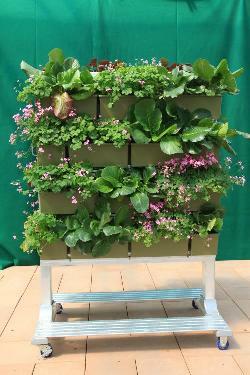 My name is Lori Heu and I am the LiveRoof® and LiveWall® Area Manager at Hawaiian Sunshine Nursery, Inc. (HSN) in Waimanalo, O`ahu. Green roofs and walls are self-sufficient gardens that thrive both on rooftops and the exterior or interior walls of buildings. 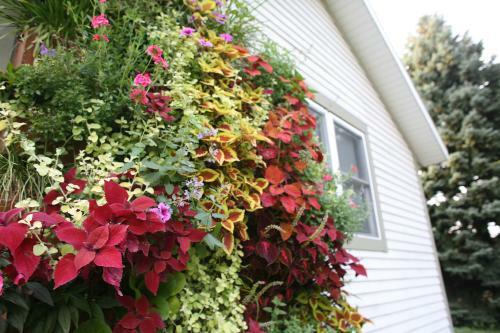 Innovative systems like LiveRoof® and LiveWall® allow nature to inspire us in a whole new way! 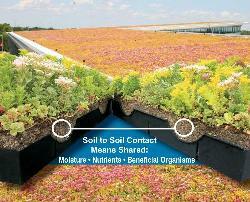 LiveRoof® is the first and only hybrid green roof system. 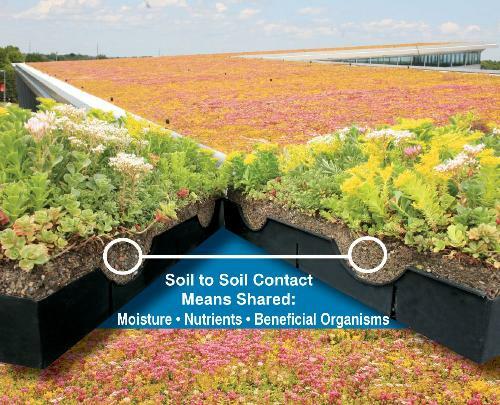 LiveRoof® combines the best features of all other green roof systems. 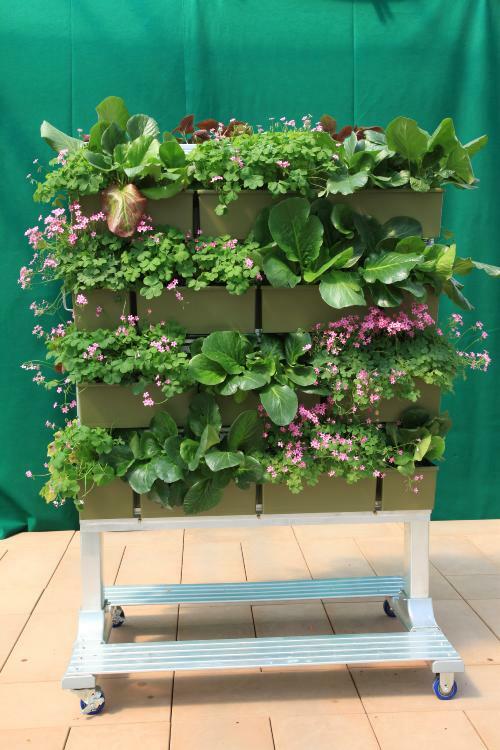 LiveWall® is also a hybrid of architectural design, engineering, and horticulture bringing together the natural aesthetics, natural function, and long term easy maintenance of this unique system. · Create various displays ranging from bright summer blossoms to tones of lush tropical foliage. LiveRoof® and LiveWall® give many benefits including natural aesthetics, environmental benefits, and financial benefits. 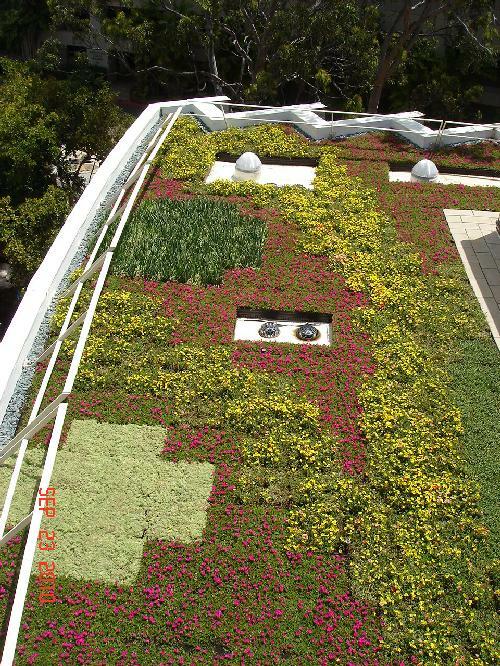 The mission of LiveRoof® and LiveWall® is to provide our customers with the best green roof and green wall systems that are beautiful from day one and for many years to follow. 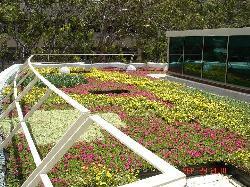 These systems are low maintenance and very easy to install. I would welcome the opportunity to discuss how we differ from the “business as usual” companies that also provide green roof and green wall services. I would also like to discuss how a partnership with HSN, LiveRoof®, and LiveWall® would be beneficial to your agency as well as to you personally. Use http://hawaiiansunshinenursery.com/cgi-bin/hsn?A-DKWV6D2-D8L-D to EMail this article to friends. 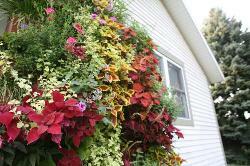 LiveWall available in various sized kits, colors, as well as custom walls. Units also available as mobile walls and LiveWall Patio for handicap accessibility.